At some point of my quest to look for new genre, author Melissa de la Cruz somehow caught my attention, because she's a Filipino who made it through the international publishing arena. When she and her family moved to the US, her success in writing eventually has been ground-breaking, if not astronomical. 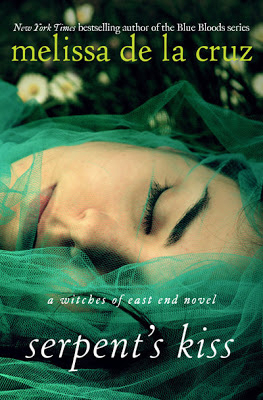 These are the two books that I have been eyeing in the past for quite some time, and I just got even more excited when a TV adaptation of the first book in The Beauchamp Family series, the Witches of East End, is finally coming this October. Could you imagine that? 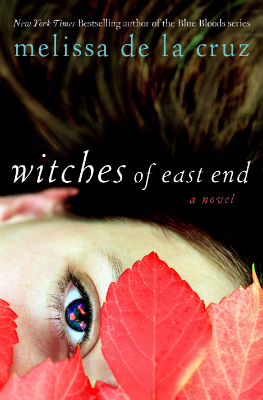 The upcoming American Drama TV series Witches of East End is loosely based on her novel of the same title. It stars Julia Ormond, Jenna Dewan-Tatum, Mädchen Amick and Rachel Boston. It chronicles the story of a family of witches, the Beauchamps, who lives in the fictional town of East Haven. Don't think that this is much like Charmed, because it isn't. It's far more daring, exciting and modern than that. 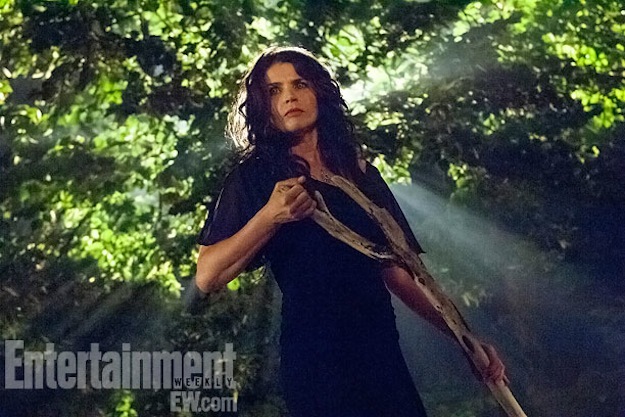 Here is the very first still from the upcoming TV Drama series Witches of East End. And that is Julia Ormond playing one of the Beauchamps, Joanna Beauchamp. Witches of East End premieres on Sunday, October 6, 2013 and will be aired at 10 p.m. ET.